The hay bales on the manzanilla made me wonder how they would compare to this little beauty that I have had open for a while and which, from memory, had those yeasty aromas in bags, but the comparison is more revealing than I thought. 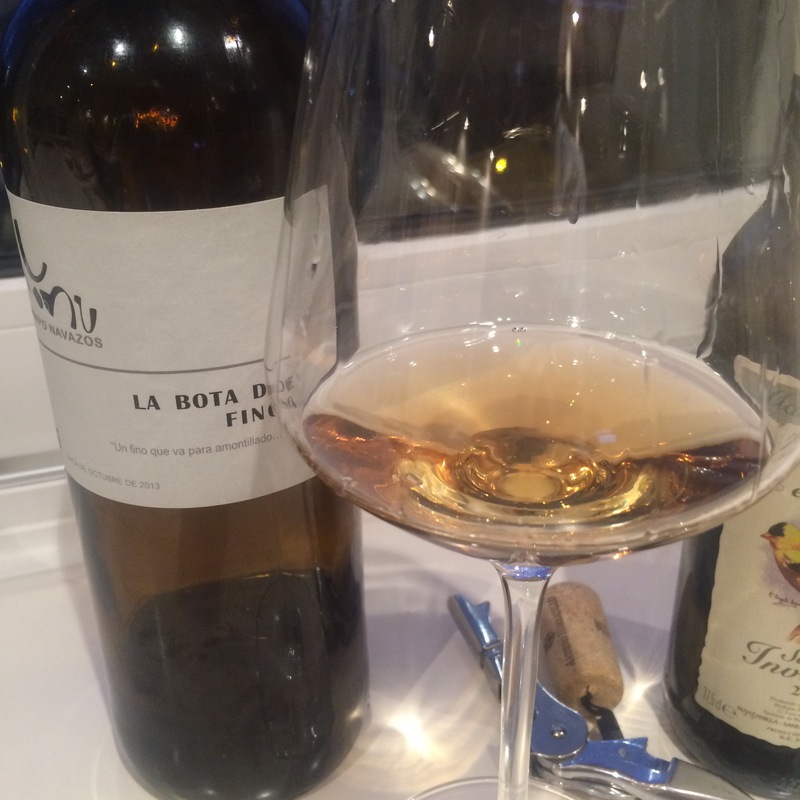 Next to the manzanilla the fino is a little muted on the nose, but on the palate wow – the px fino is a big juicy raisin in hay bale clothing. It has that salty zing ok, but it is much less savoury, more fruity and the word is rich. Two really high class wines, but I am a palomino boy based on this.